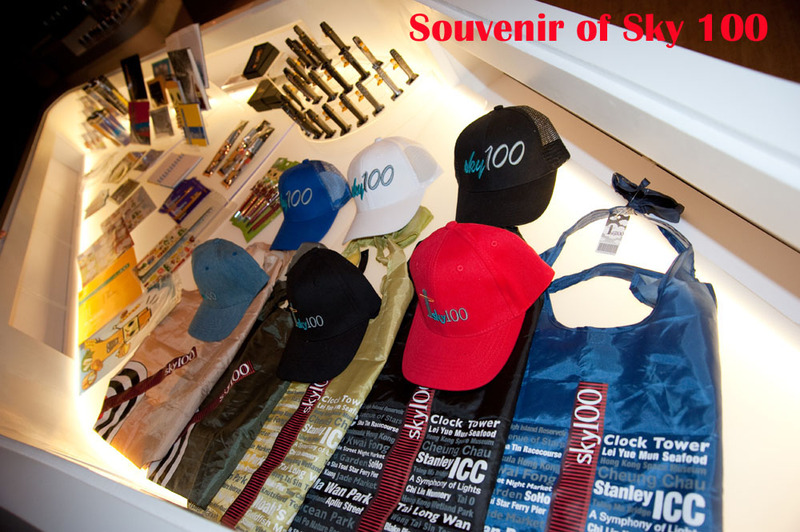 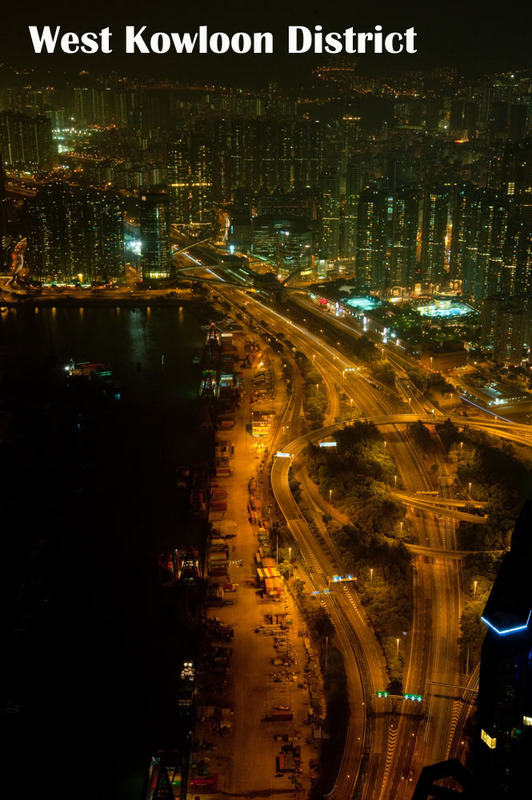 Sky 100 is the newest tourist spot in Hong Kong. 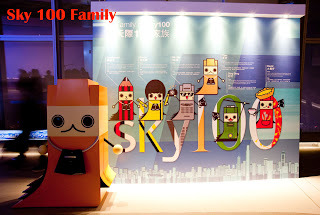 It is also the highest indoor observation deck where is located at 100th floor with 393 metres above sea level. 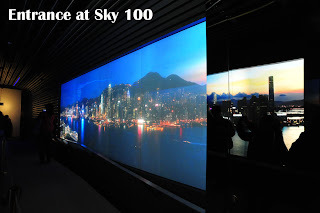 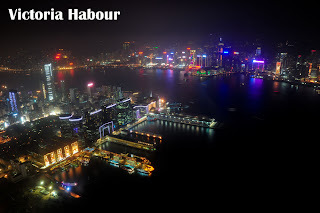 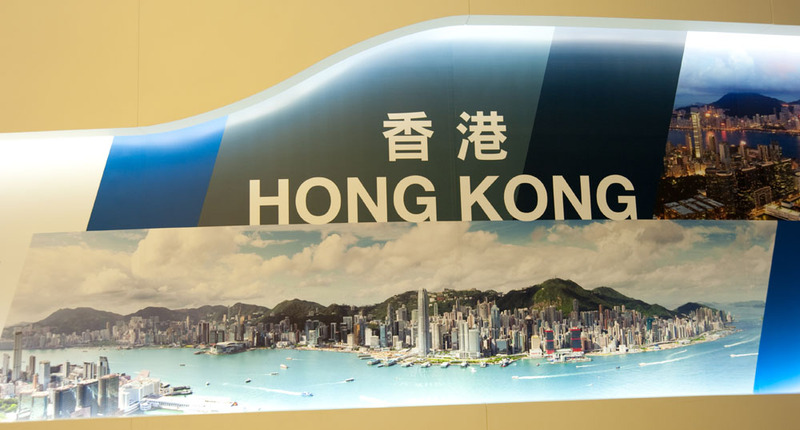 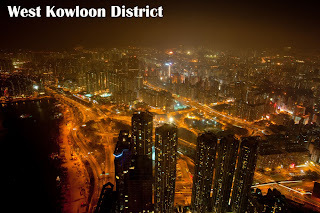 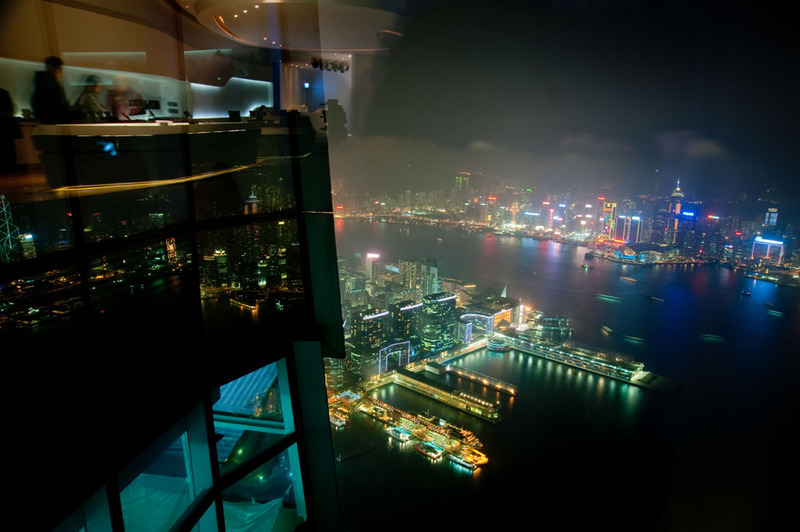 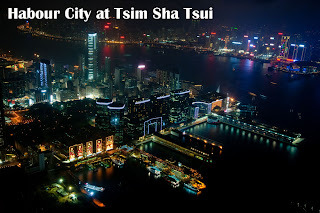 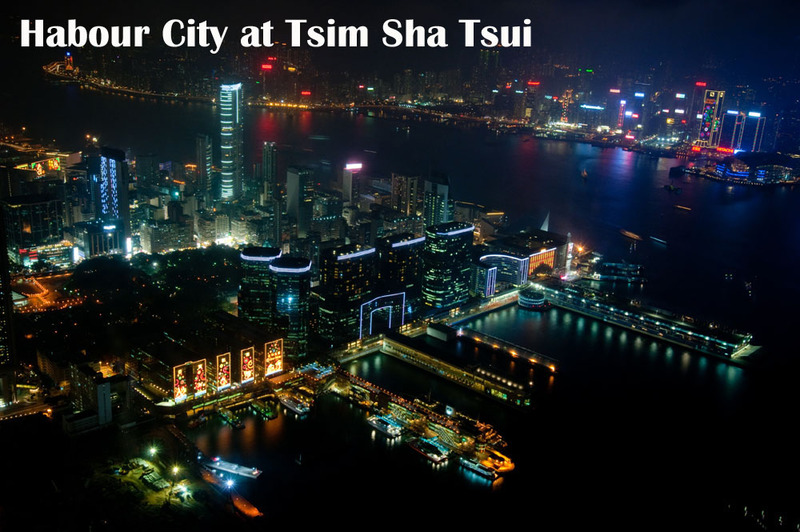 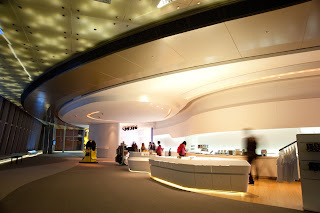 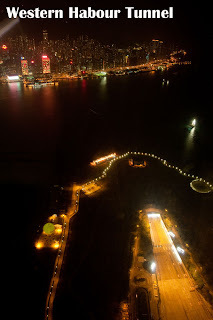 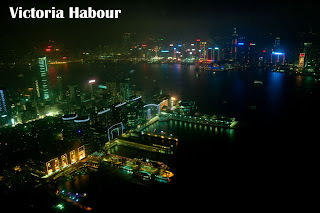 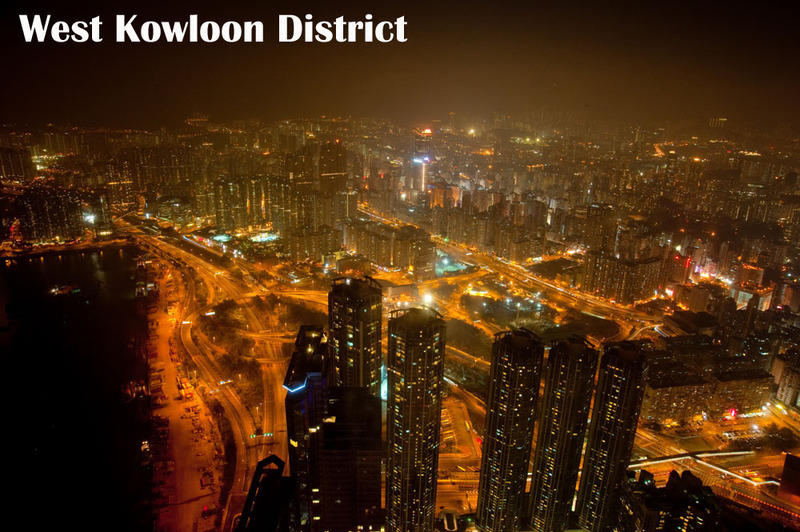 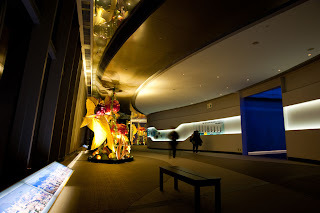 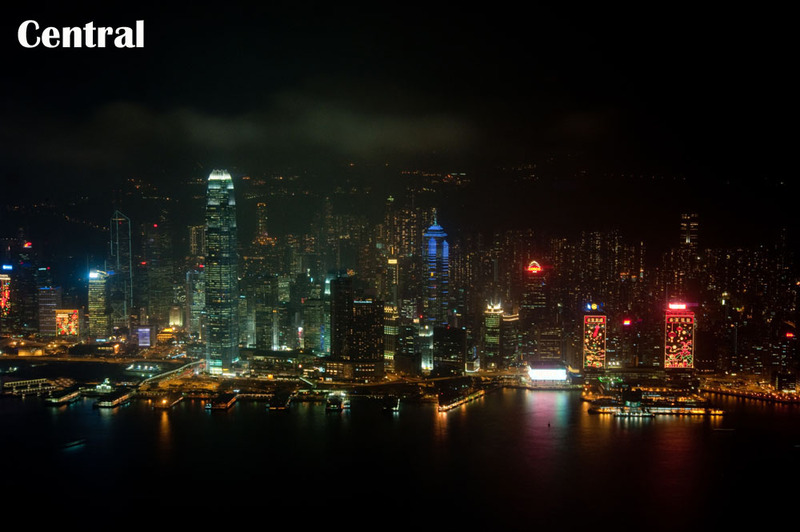 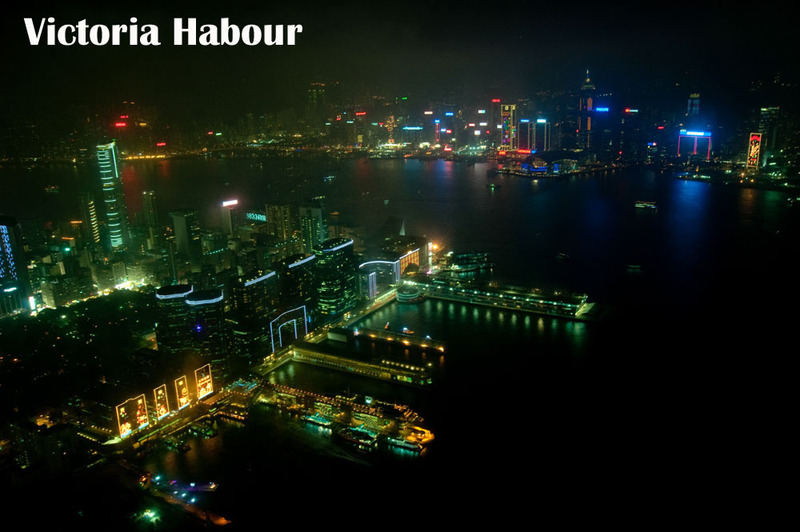 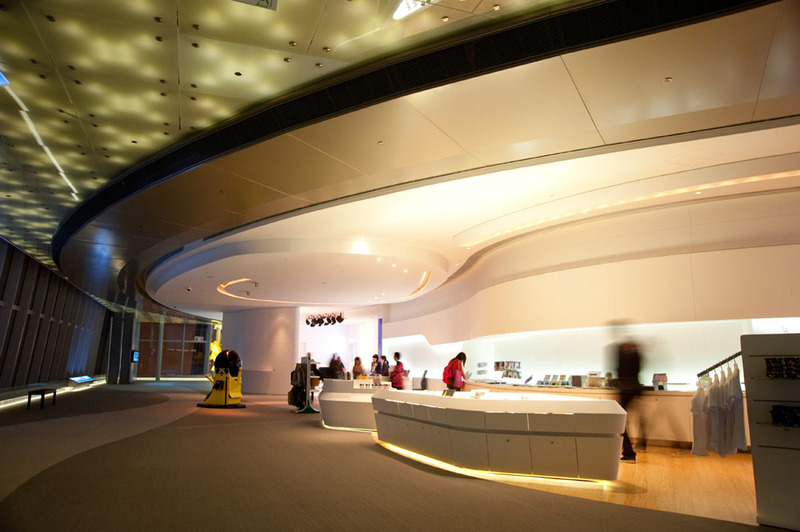 In there, the visitors can view Hong Kong's seductive scenes clearly by 360 degree. 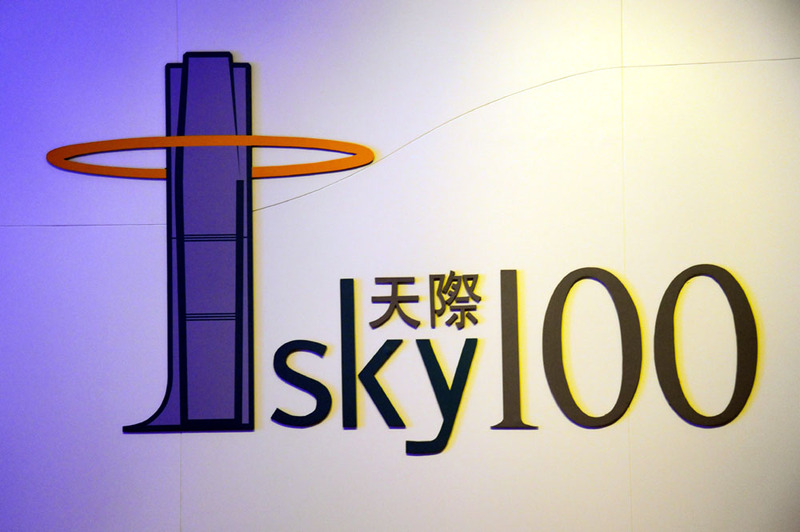 It is undeniable that Sky 100 will be the newest landmark in Hong Kong. 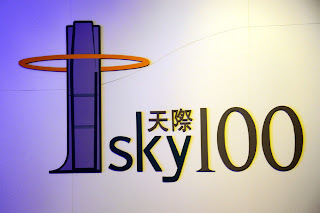 Sky 100 will be opened in April 2011.